The Merri Creek flows through Melbourne's northern suburbs through the Cities of Moreland, Whittlesea and Darebin. 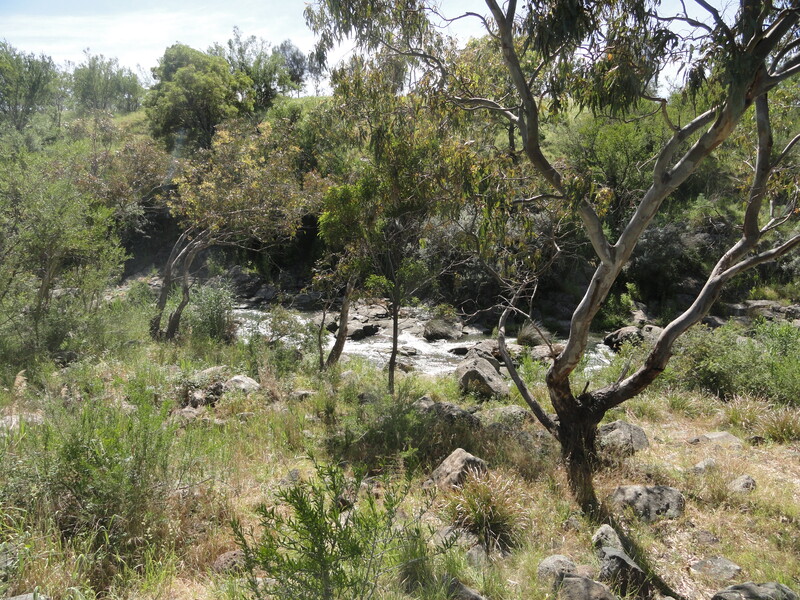 The Friends of Merri Creek (Inc.) is a community group working to support the creek since 1988. They are represented on the Committee of Management of the Creek along with council representatives and organise regular clean-ups and activities. Des and Ruth Shiel are members of the Friends group and between 2012 and 2014, they undertook the Merri Creek Oral History Project, interviewing residents who have lived on the Creek before 1970. The transcriptions of nine of these interviews together with some photographs have recently been added to Wikinorthia. The site publishes personal reminiscences and more reflecting life in Melbourne's north. Leave a comment and add your own memories. Interviews can be accessed by searching the tag "merri creek oral history project". Leave a comment and add your own memories.